On October 15, the AGBU Young Professionals Network officially launched its newest group in Houston, Texas. 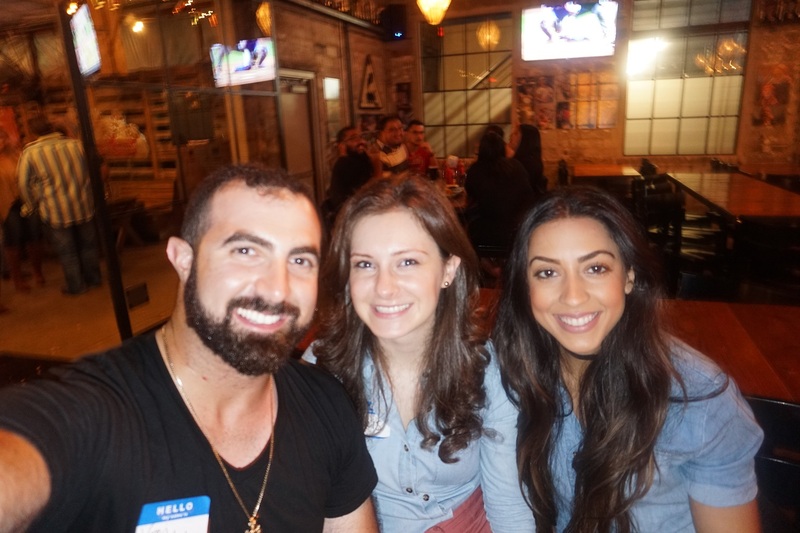 In celebration of the founding, 30 Armenian young professionals gathered to mingle, play games, share stories and learn more about one other. 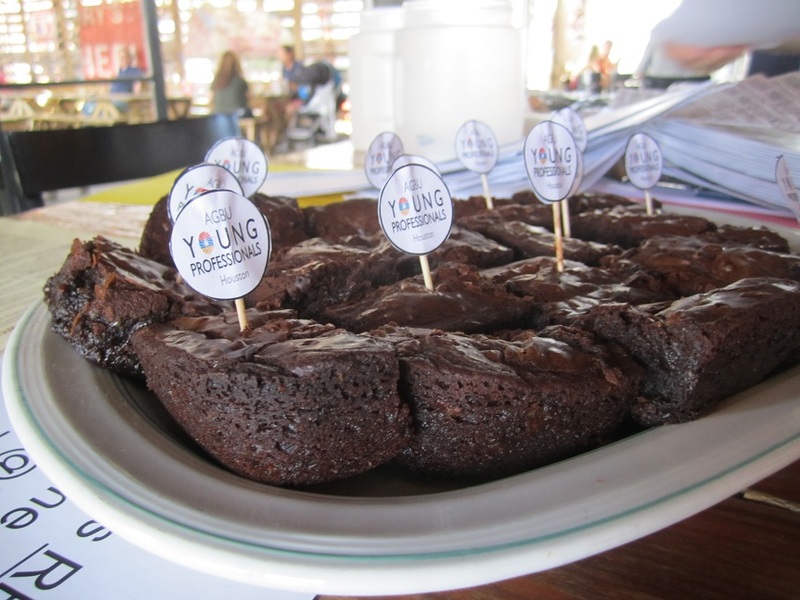 The launch of YP Houston was spearheaded by chair Anais Babajanian and steering committee members Irene Alvarez, Taleen Asadourian, Sofia Mnjoyan and Nicole Sabbagh, who came together to establish the first YP group in the Southern United States. In the past decade, Houston—the fourth largest city in the United States—has developed a number of industries, most notably medicine and energy. It is home to a growing Armenian young professional community, a mix of both natives of Houston and new transplants exploring personal and professional opportunities in Texas. 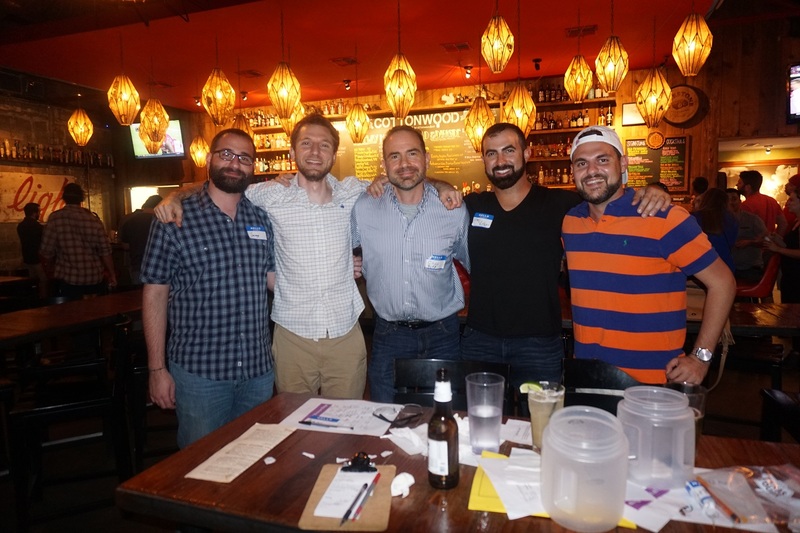 YP Houston hopes to encourage members and the community through career development, fairs and counseling; networking within the local Armenian group, greater Houston community, and global YP network; and promoting business development in Armenia. For more information on YP Houston, please visit https://www.facebook.com/agbuyphouston/ or write to the steering committee at agbuyphouston@gmail.com. To learn more about the AGBU YP Network or to start a group in your area, please visit http://agbuyp.org/ or write to the YP Interim Director Karen Papazian at kpapazian@agbu.org.